Subaru WRX STI Why Buy? 2018 Subaru WRX STI Type RA | Why Buy? 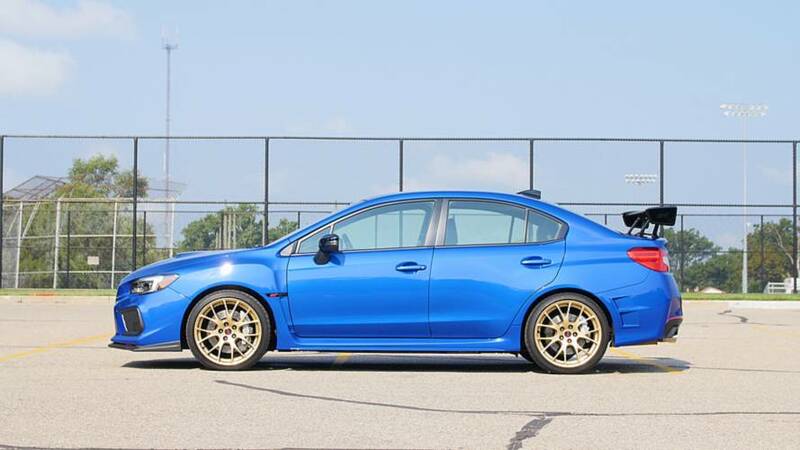 Finally, a car for the true STI fanatic.